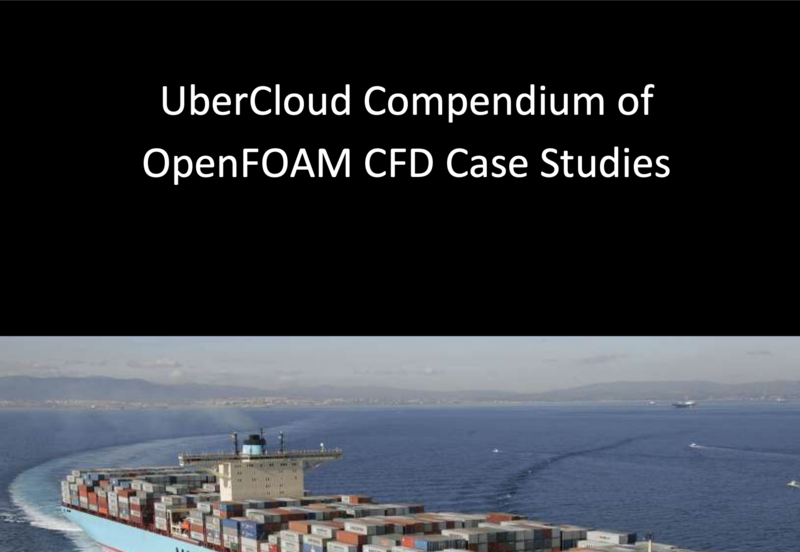 In this Compendium you will find 11 CFD case studies using the open-source solver OpenFOAM or enhanced (partially commercialized) versions of it, summarizing HPC Cloud projects UberCloud has performed together with the engineering community over the last years. In this compendium, you will find a collection of 18 Finite Element Analysis (FEA) projects and case studies performed in the last few years. 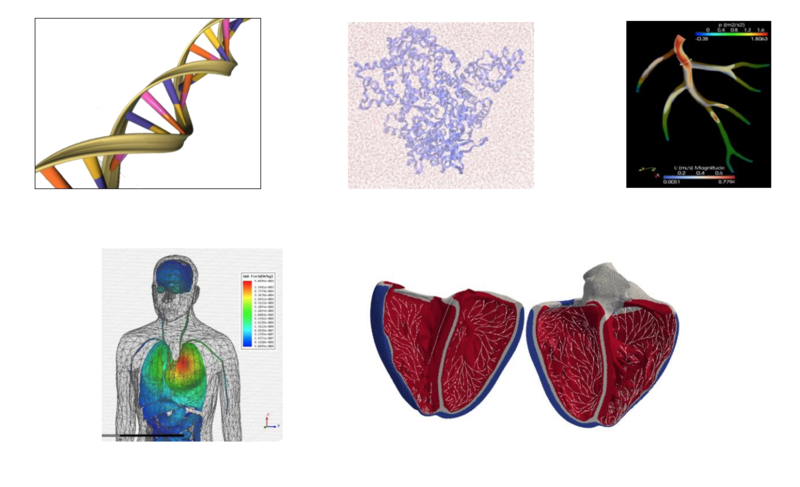 This collection features FEA studies across various industries, including Automotive, Aerospace, Electronics, Life Sciences and examples of using FEA solvers such as ANSYS, Abaqus, LS-Dyna, Comsol, and more in the Cloud. 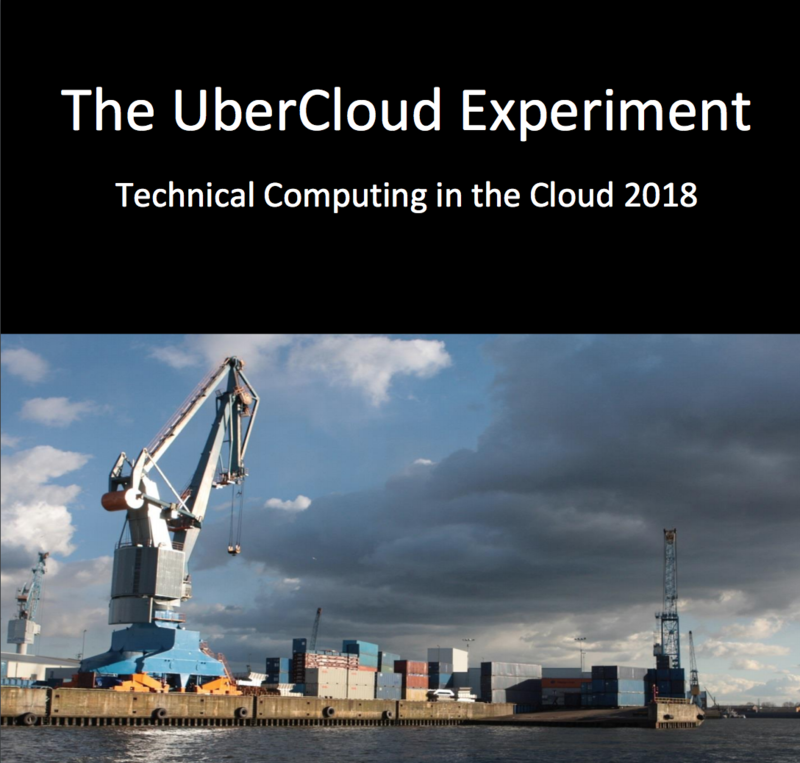 For this UberCloud Container Compendium we have selected 21 case studies from engineering cloud projects which all used UberCloud’s novel HPC container technology. 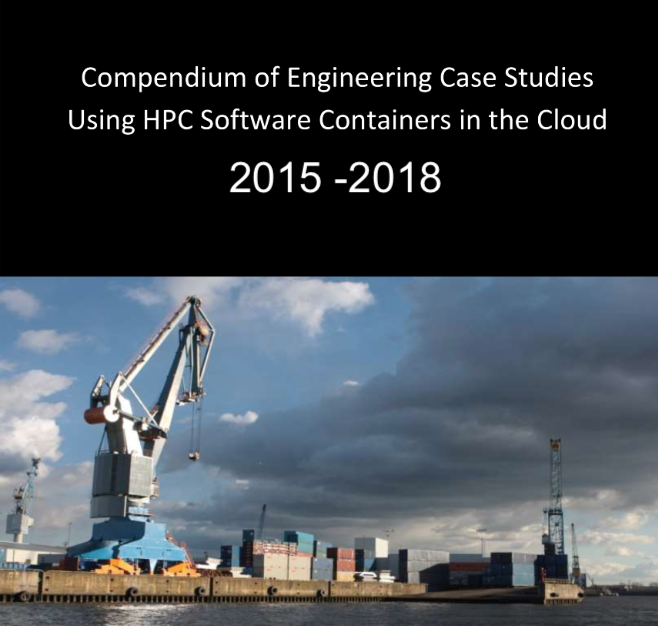 The objective is to demonstrate the wide applicability of Docker based HPC containers for really complex engineering and scientific applications, on different single- and multi-node cloud infrastructures. 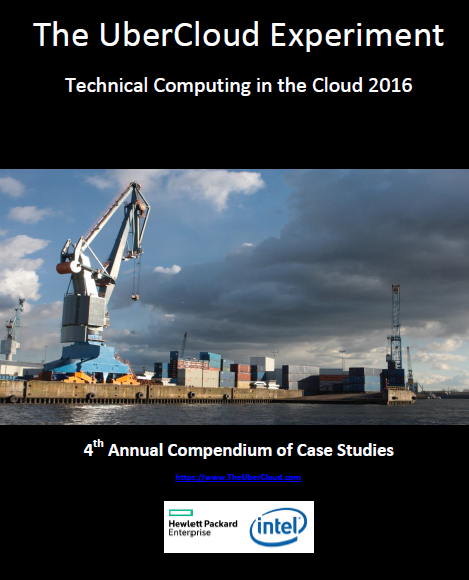 This document is an invaluable resource for engineers, scientists, managers and executives who believe in the strategic importance of Technical Computing as a Service, in the Cloud, for their organization. 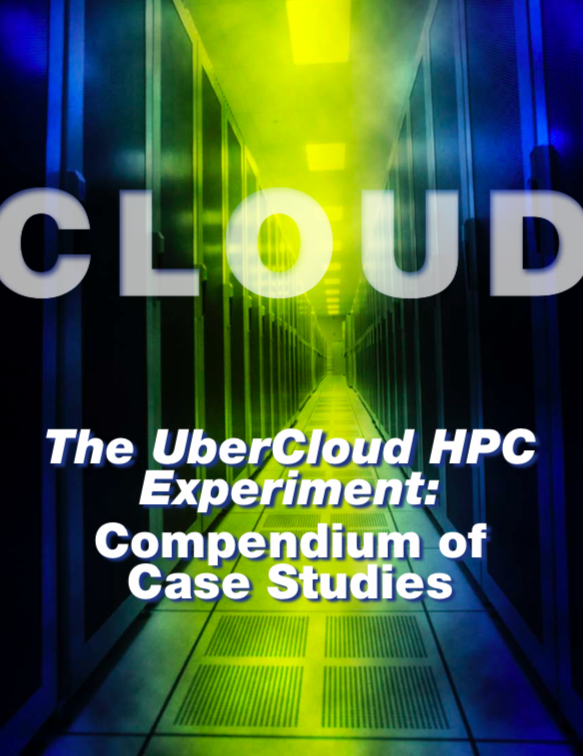 It is a collection of 18 selected case studies written by the participants of the UberCloud HPC Experiment. 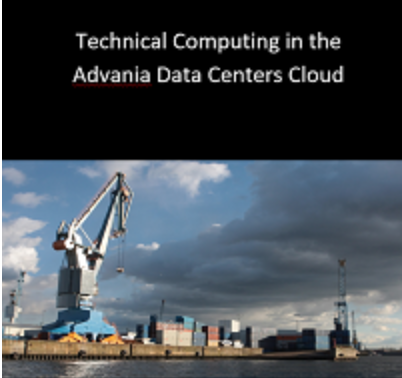 This document is an invaluable resource for engineers, scientists, managers and executives who believe in the strategic importance of Technical Computing as a Service, in the Cloud, for their organizations. 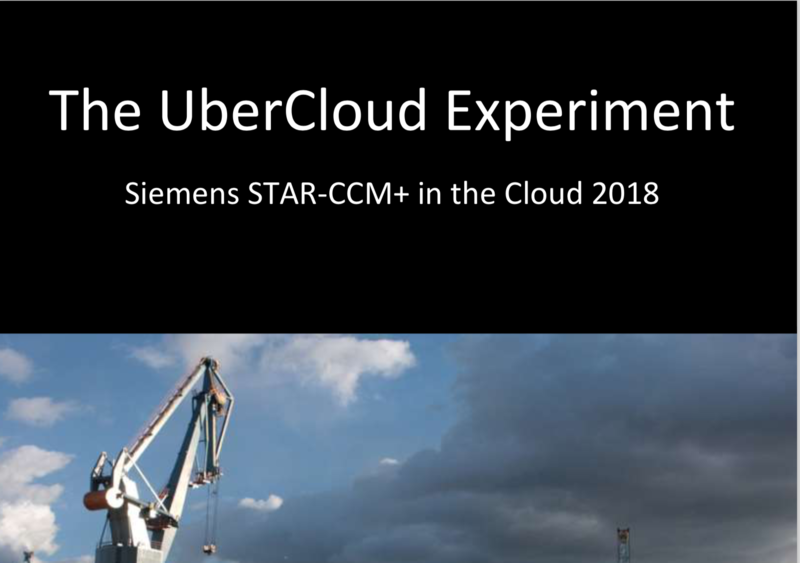 It is a collection of selected case studies written by the participants in Rounds 5 – 7 of the ambitious UberCloud HPC Experiment. 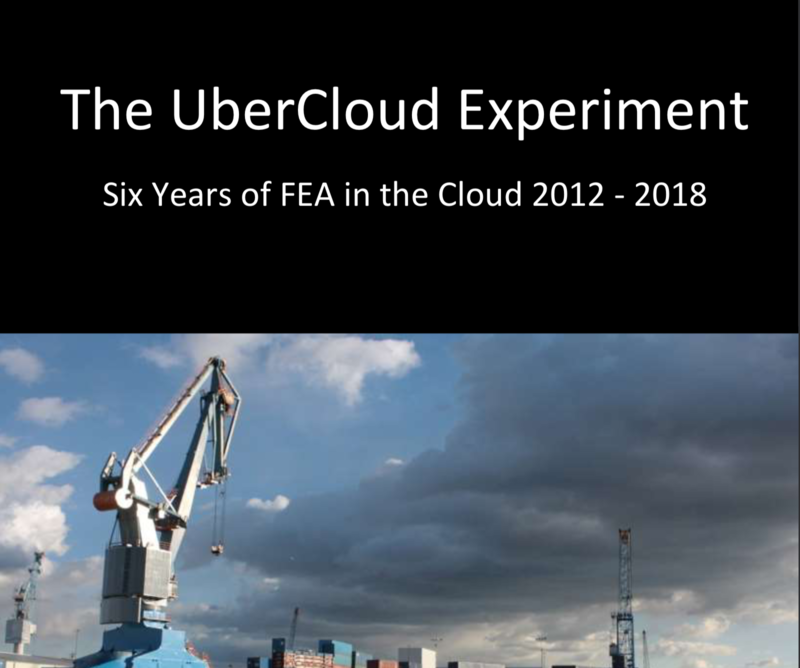 UberCloud and Advania have helped manufacturers to move (part of) their engineering workload to the Advania Data Centers Cloud. Advania is a great option for them because of its excellent HPC bare-metal performance and high scalability (up to hundreds of compute cores). By downloading this compendium, you will get access to a collection of case studies within the life sciences. 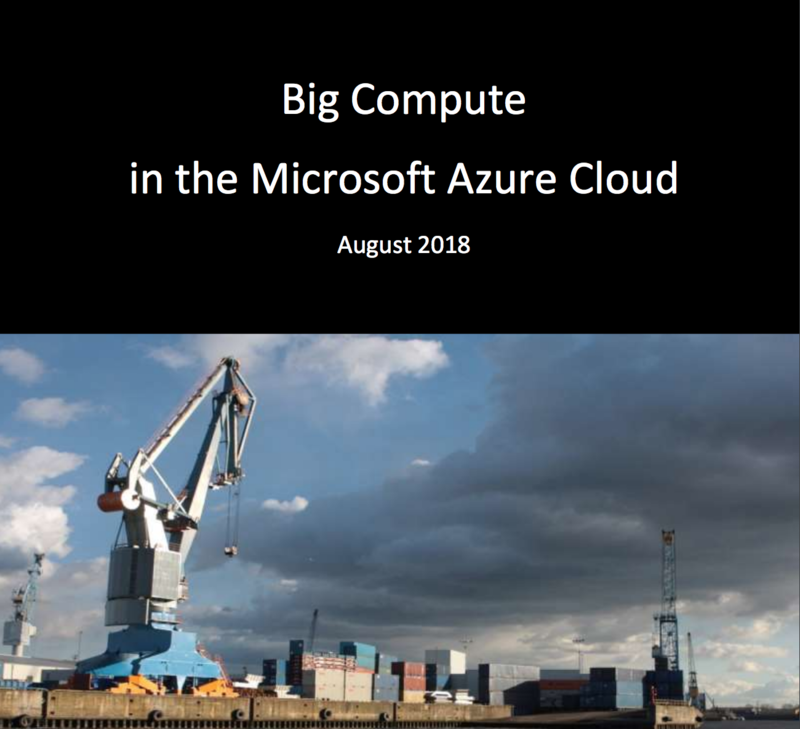 This compendium of case studies describes implementation and use of technical computing applications on the Microsoft Azure Cloud. 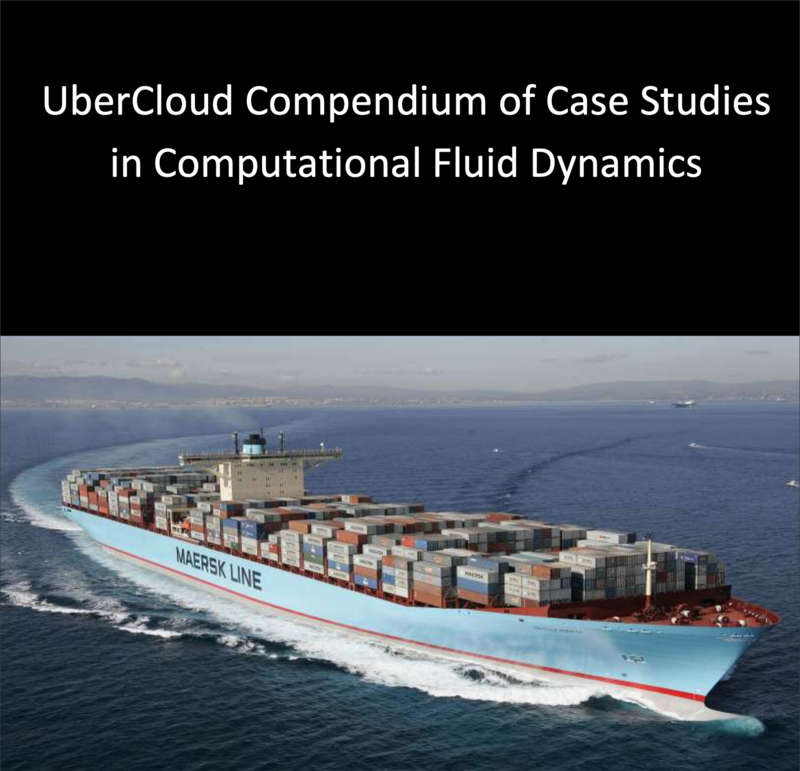 These case studies have been selected from a wide set of UberCloud experiments performed over the last four years, with applications in the areas of computer aided engineering, life sciences, oil & gas, and financial services. Much more than just a CFD code, STAR-CCM+ is a complete multidisciplinary platform for the simulation of products and designs operating under real-world conditions. In order to design better products, engineers need to predict the consequence of any design changes on the real-world performance of their product, for better or for worse. 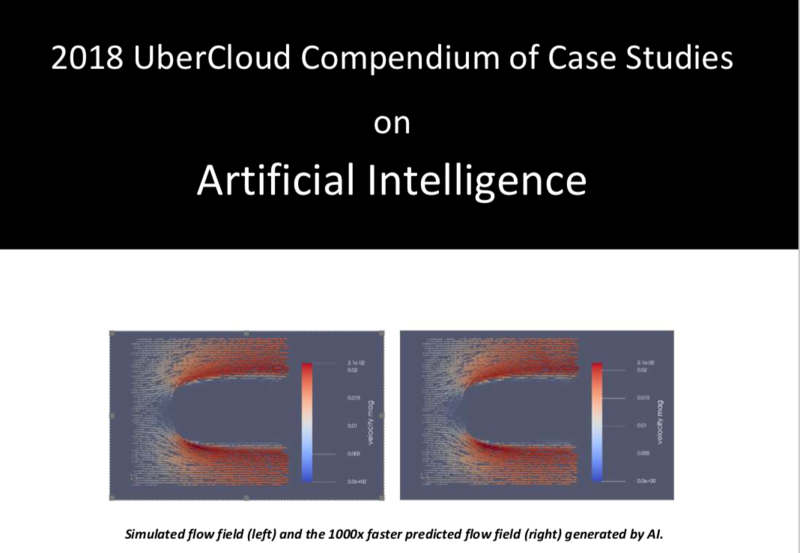 This 10th UberCloud* Compendium is our first one dealing with AI, in an introductory and educational way. For helping (again) to educate our engineering community in this relatively young field of AI in Engineering we have selected three use cases, about predictive maintenance and computational fluid dynamics. 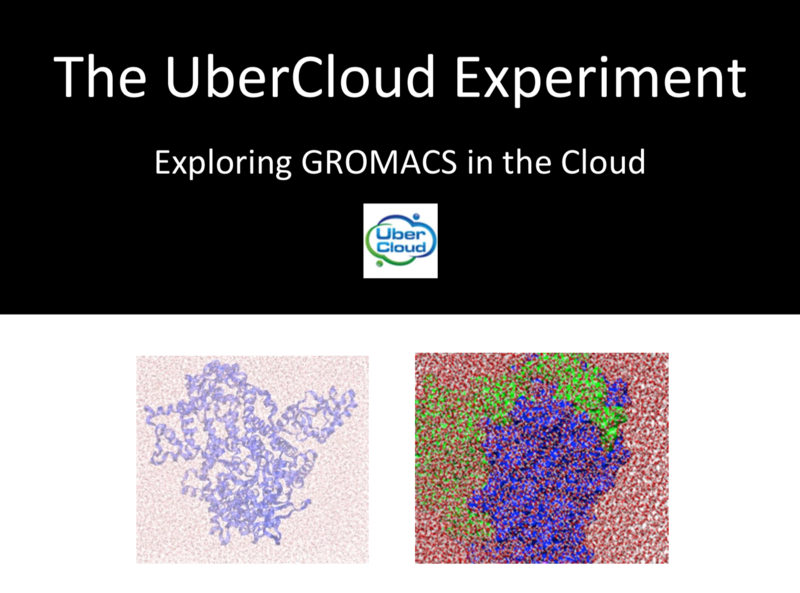 For this UberCloud Compendium, Exploring GROMACS in the Cloud, we have selected 2 case studies from the Life Sciences, dealing with GROMACS molecular dynamics simulations. 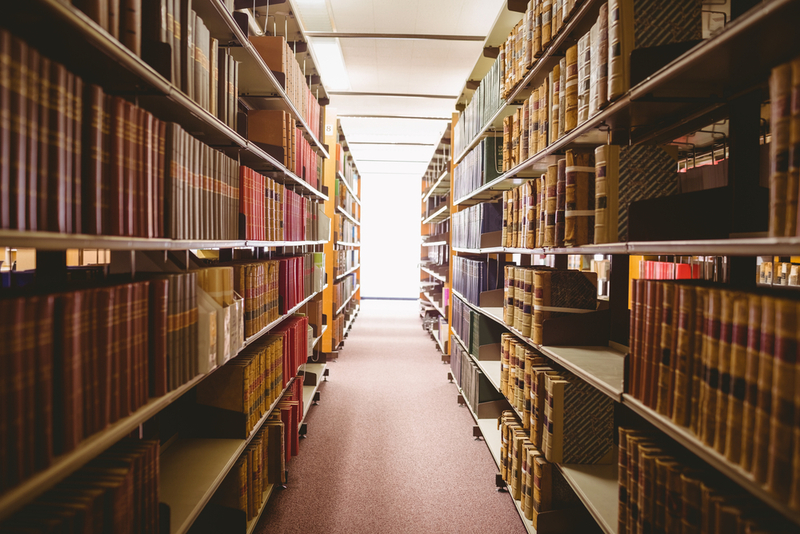 In this compendium, you will read the results of the two research teams, their applications, findings, challenges, lessons learned, and recommendations.